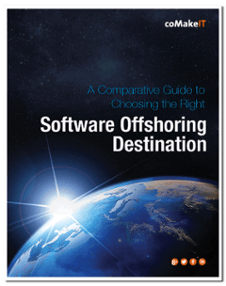 India has been dominating the field of software offshoring year after year. The country which started its offshoring journey sometime back in early ‘90s, is still ranking high as the preferred choice for global MNCs even after three decades. A case study that depicts how Indian companies are the best option when it comes to software development offshoring.